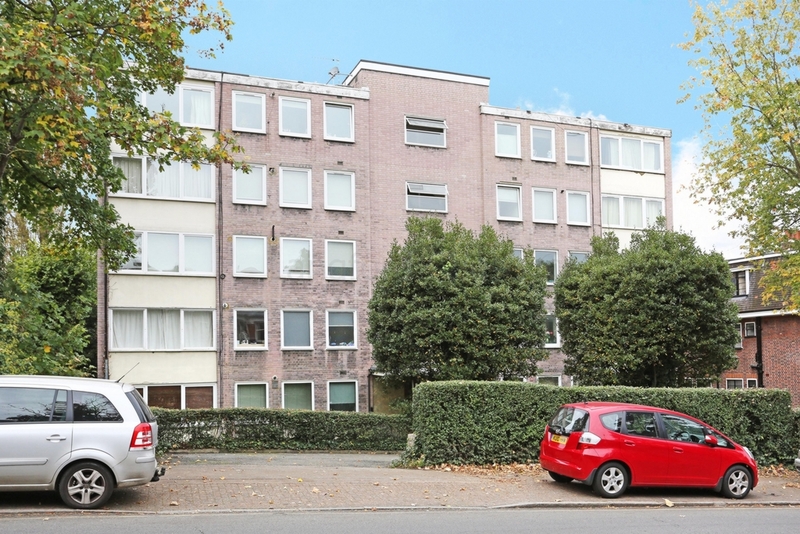 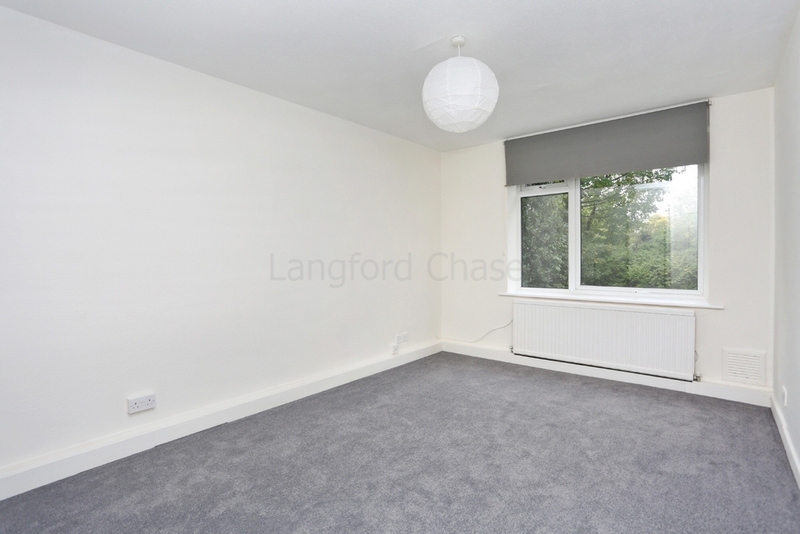 A bright and very spacious two double bedroom apartment situated on the ground floor of this well appointed development. 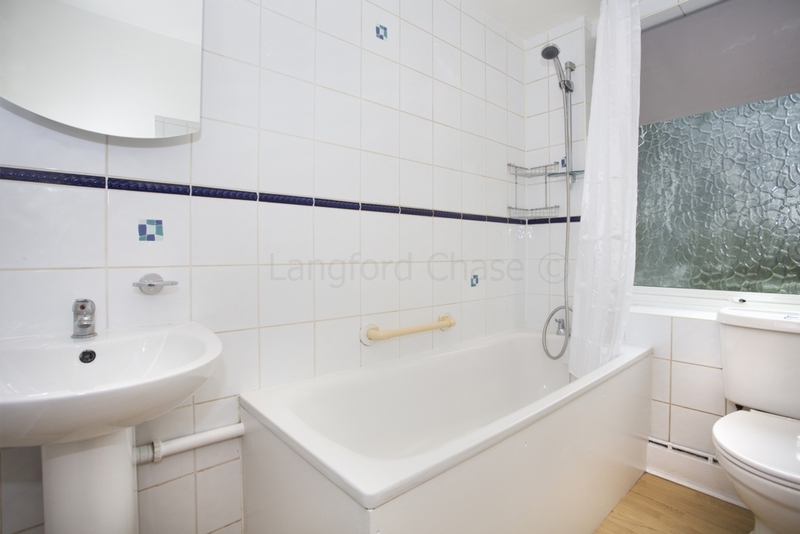 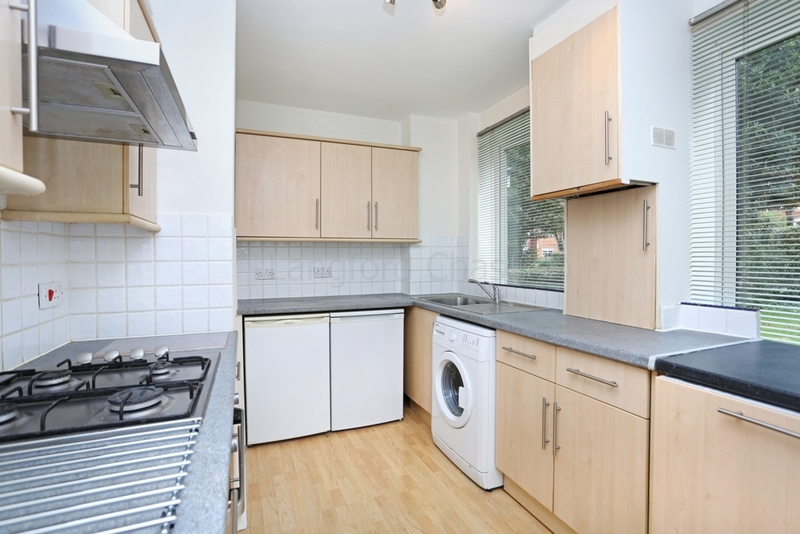 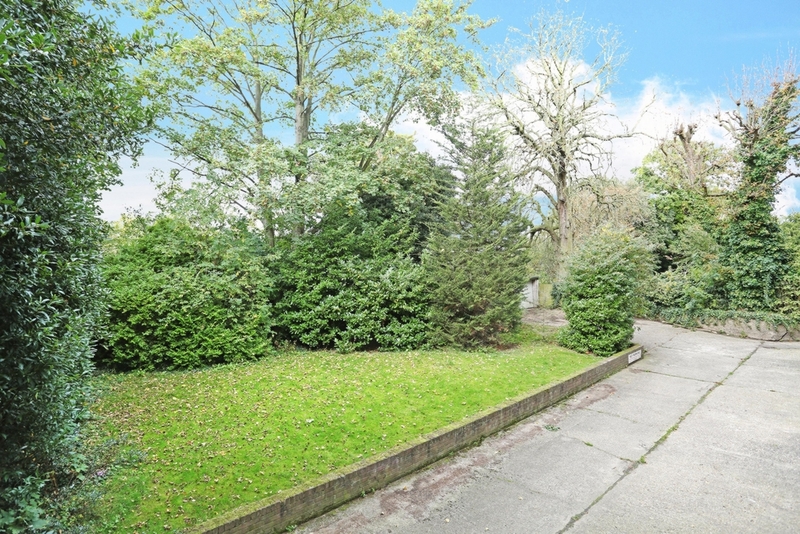 The property is approximately ten minutes walk from Muswell Hill Broadway and has excellent transport links. 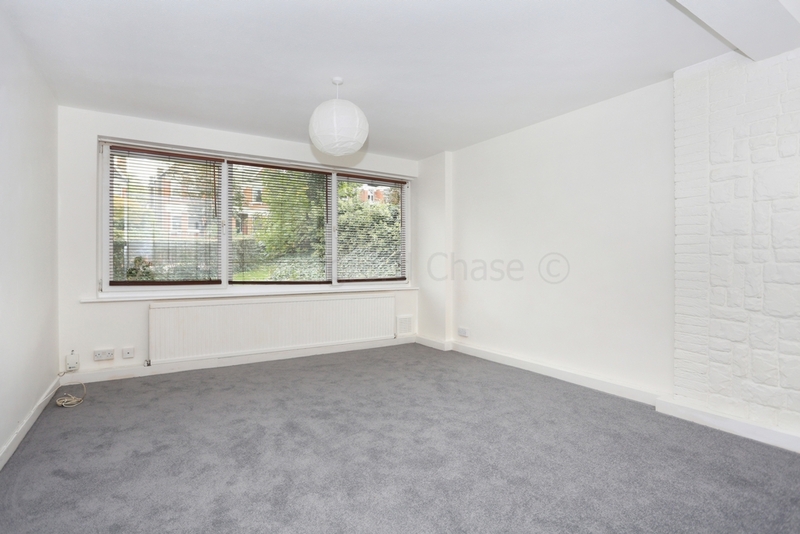 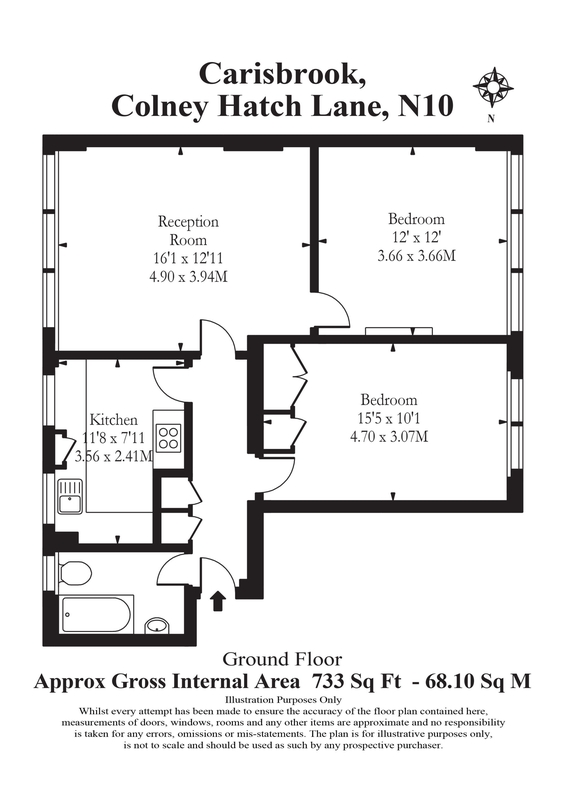 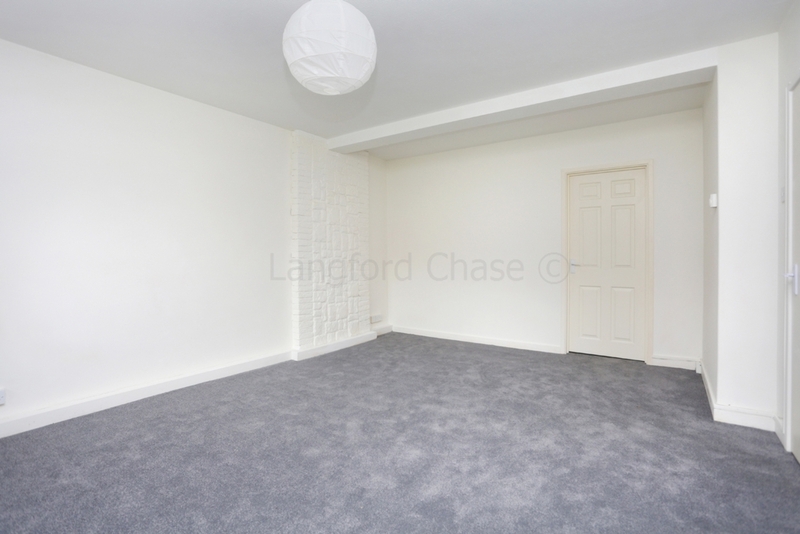 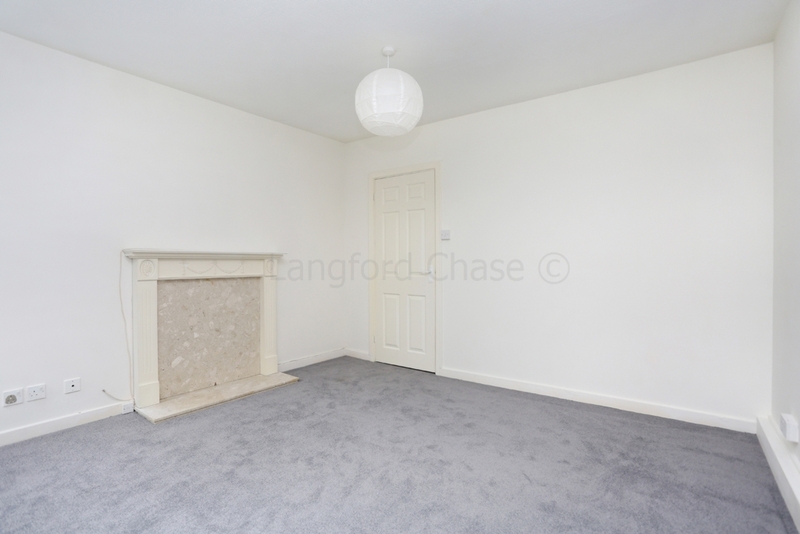 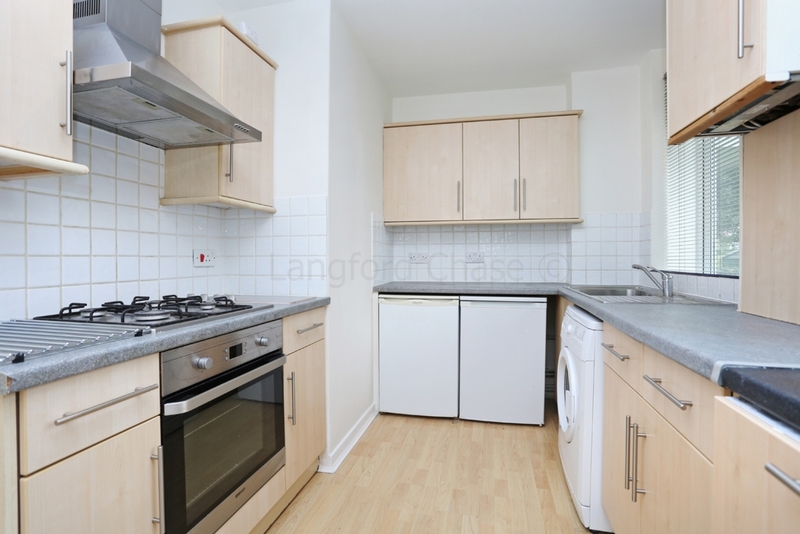 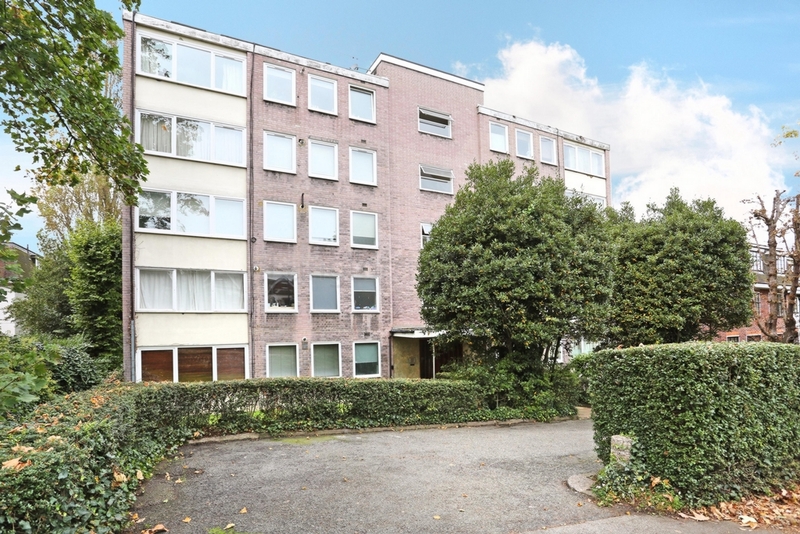 The property has recently been decorated throughout and is available immediately.